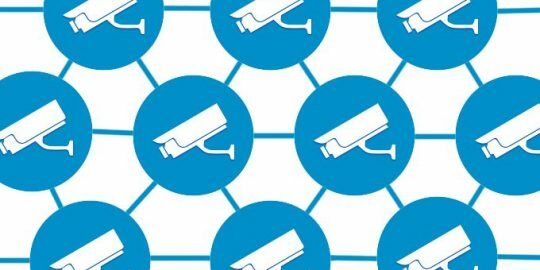 Networking giant Cisco issued five security bulletins this week with two critical bugs allowing remote execute code. Cisco Systems released several critical software patches this week for its Nexus 7000-series switches and its NX-OS software. The vulnerabilities can allow remote access to systems, enabling a hacker to execute code or commands on targeted devices. According to Wednesday’s Cisco Security Advisory, both the Nexus 7000 and 7700 series switches are susceptible to overlay transport virtualization buffer overflow flaws. This bug (CVE-2016-1453) is due to “incomplete input validation performed on the size of overlay transport virtualization packet header parameters,” Cisco said. Exploiting this vulnerability can result in a buffer overflow and open the door for an attacker to execute arbitrary code and obtain full control of the system, Cisco said. Cisco has released a software update and workaround instructions to mitigate the vulnerability. 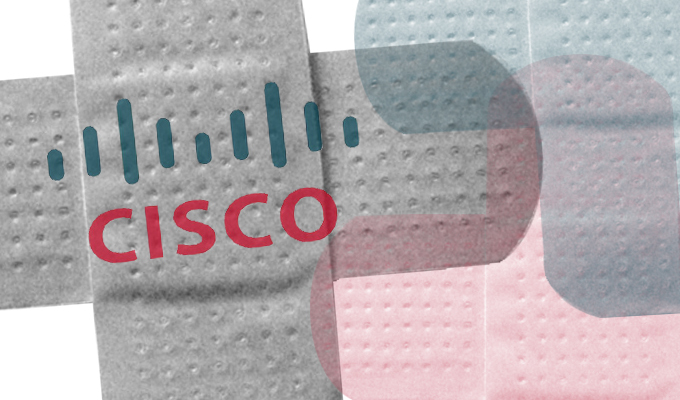 Cisco is addressing another critical vulnerability (CVE-2015-0721), also impacting its switches. This vulnerability is tied to the Secure Shell (SSH) subsystem of the Cisco Nexus family of switches and could allow an authenticated, remote attacker to bypass authentication, authorization, and accounting (AAA) restrictions. Under certain conditions, “a successful exploit could allow an attacker to bypass AAA restrictions and execute commands on the device command-line interface that should be restricted to a different privileged user role,” Cisco wrote. Cisco says it has released a software updates to address the vulnerability, but doesn’t offer a workaround at this time. Less significant were a number of Cisco advisories rated as high; each tied to the company’s NX-OS operating system. First up is a Border Gateway Protocol (BGP) denial of service vulnerability (CVE-2016-1454). This flaw “could allow an unauthenticated, remote attacker to cause a denial of service (DoS) condition due to the device unexpectedly reloading,” according to Cisco. The two remaining vulnerabilities rated high by Cisco are both tied to aspects of the DHCPv4 component within the NX-OS operating system. Likewise, both bugs create conditions ripe for denial of service attacks. According to Cisco, one of the vulnerabilities (CVE-2015-6392) stems from an implementation of the DHCPv4 relay agent and smart relay agent in Cisco NX-OS software. “The vulnerability is due to improper validation of crafted DHCPv4 offer packets. An attacker could exploit this vulnerability by sending crafted DHCPv4 offer packets to an affected device. An exploit could allow the attacker to cause the DHCP process or device to crash,” according to Cisco. This particular vulnerability can be exploited by using IPv4 packets only, Cisco says. 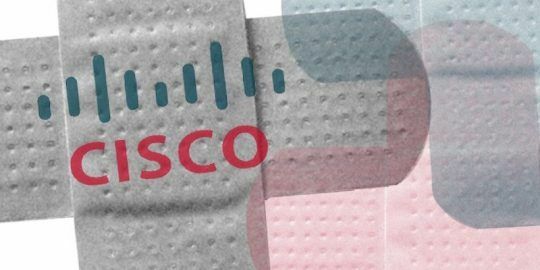 The second DHCPv4 flaw (CVE-2015-6393) is tied to Cisco’s NX-OS software and the use of malformed DHCPv4 packets that could allow an unauthenticated, remote attacker to cause a denial of service (DoS) condition on an affected device, according to Cisco. In one scenario an attacker could trigger the vulnerability by sending malformed DHCP packets processed by a DHCP relay agent listening on the device, using the IPv4 broadcast address or IPv4 unicast address of any interface configured on a device, according to Cisco. These conditions would allow an attacker to cause the DHCP process or device to crash. 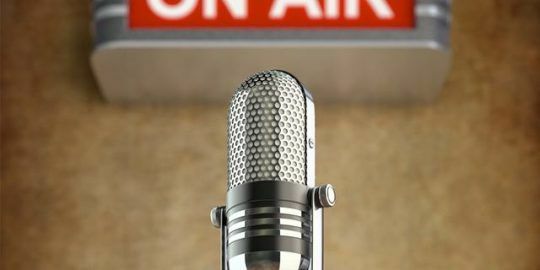 For both DHCPv4 vulnerabilities Cisco has released software updates addressing the flaw, however no workarounds are available.